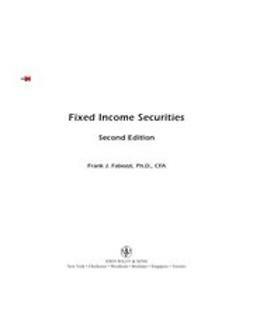 In the Second Edition of Fixed Income Analysis, financial expert Frank Fabozzi and a team of knowledgeable contributors provide complete coverage of the most important issues in fixed income analysis. 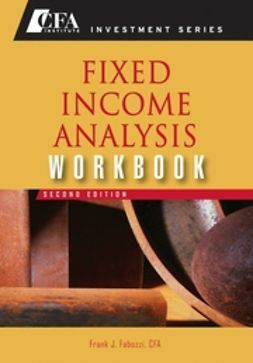 Now, in Fixed Income Analysis Workbook, Second Edition, Fabozzi offers you a wealth of practical information and exercises that will solidify your understanding of the tools and techniques associated with this discipline. 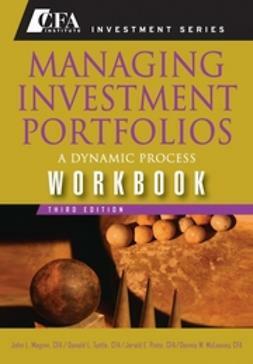 This comprehensive study guide--which parallels the main book chapter by chapter--contains challenging problems and a complete set of solutions as well as concise learning outcome statements and summary overviews.